Is Cosmetic Dentistry Your First Step To A Great Smile? Wanting a straighter, brighter, and more perfect smile isn’t unusual. In fact, over 60 percent of us want to do something to transform our smiles. Modern cosmetic dentistry makes a lot of fast, simple, and remarkable changes possible, but are they the first step toward getting your dream smile? We see a lot of patients at our Carmel office who want to get a cosmetic procedure or two done, but in many cases we simply can’t begin there. Depending on the service you want there are oral health considerations that need to be made first. Most cosmetic services affect the visible part of your teeth, called the crown. Cavities on the crown of a tooth make most of those procedures impossible. We don’t want to leave you with a hidden cavity – it’s like a ticking time bomb! Treatments that require the filling of cavities include the following. Veneers are a thin layer of porcelain that is permanently attached to your teeth. It allows us to reshape teeth, repair minor damage, cover deep stains, close gaps, and rebuild teeth that have worn down. Cavities left on a tooth can end up eating their way through a tooth until the destroy it from the inside out! Cosmetic bonding is similar in function to veneers, but the method is completely different. Bonding involves placing the same material used to make fillings (dental composite) onto your teeth and hardening it in place. It might seem like filling material would make a cavity a non-issue, but not if any bacteria remains behind! We’ll have to fill a tooth before bonding it, even though the material is the same. Teeth whitening might seem unrelated, but there’s a serious pain risk for patients who whiten with cavities. Teeth whitening is notorious for causing tooth sensitivity, which happens because there are small pores in your teeth. These pores let hydrogen peroxide gel into the inner layers of teeth – imagine how painful a large entry point could be! Cavities can cause intense pain during a teeth whitening procedure, so we’ll need to fill them first! Many of our cosmetic services affect your gums. Some that don’t even make a direct change to them can still have the outcome changed by gum disease, which is why it’s important to treat it before thinking about cosmetic care. Invisalign is one of our most popular cosmetic services, and with good reason! It straightens teeth faster than traditional braces, all while doing it invisibly. In a healthy mouth Invisalign is a great solution to crooked teeth, but gum disease can really mess things up. Infected gums aren’t able to do their job as well, and a large part of that is holding teeth in place. Moving teeth that don’t have the support of gums can lead to shifting after treatment, loose teeth, or even tooth loss! Non surgical facelifts are designed to restore the youthful look that’s often lost with age. Teeth wear down, gums recede, and your face starts to look sunken and wrinkled. Restoring your facial profile can take a lot of different treatments, which is why a healthy mouth is essential. We would never want to spend your time or your money on results that you won’t be able to enjoy permanently. That’s why it’s so important to only proceed with advanced treatments when your teeth and gums are healthy. 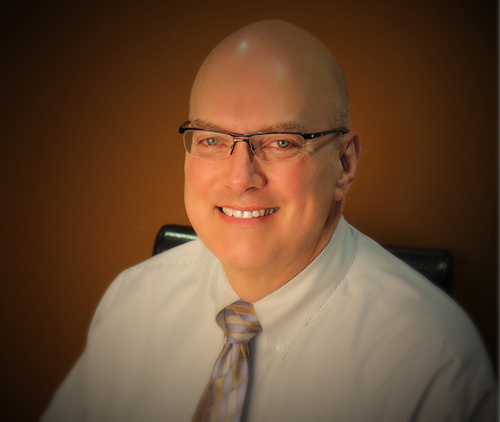 Whether you’ve been coming to Really Smile Dentistry for years or are looking for a cosmetic dentist in the Carmel area we’re ready to see you. A cosmetic consultation, whether you’re a new patient or not, always includes a full exam of your teeth and gums. 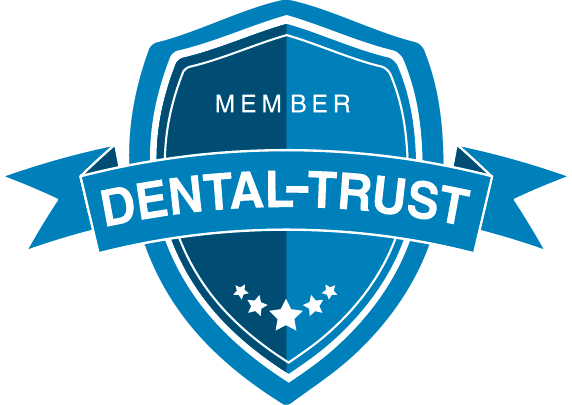 We want to be absolutely sure that we’re providing you with a treatment plan that has your best dental health interests at its core. Depending on the current state of your mouth you may have to go through several restorative treatments before we start working on your dream smile. Trust us – it’s all for the sake of a healthy, happy smile. You simply can’t have one without the other! We’re committed to getting you the smile you’ve always wanted, starting now. 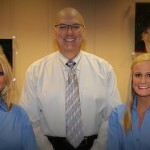 Give Really Smile Dentistry in Carmel a call today to schedule a consultation! You can reach us at 317-451-4050 or you can request an appointment online. We look forward to seeing you soon!